Ecommerce design is an important part of your online shop. Your website must be appealing at the first impression to get more conversion and sales. Smart customers will leave poorly-designed and outdated website. Badly designed ecommerce website = Lose sales, Trust and Credibility. If you are a designer who like to design an eCommerce website, pre made templates are great solution for you. 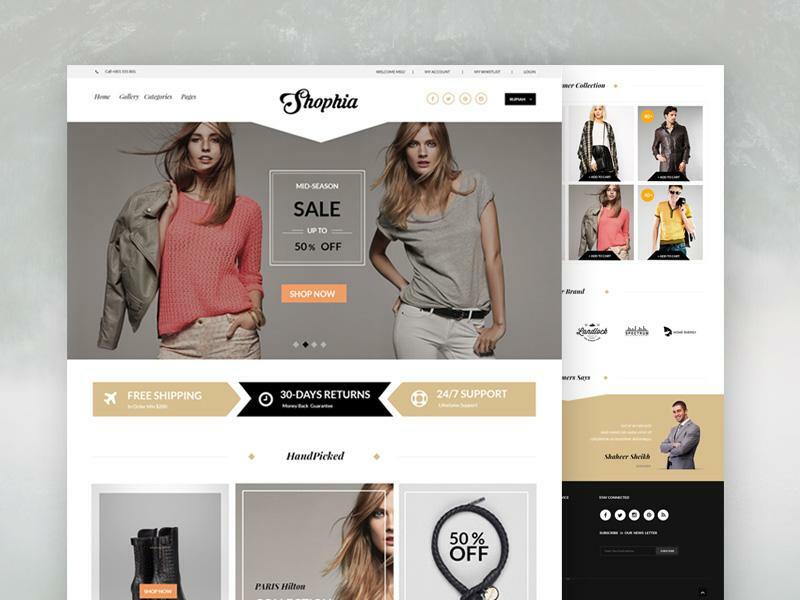 A pre designed eCommerce templates are great as your project starting point. It can save your time and inspire you to create a unique eCommerce website design. 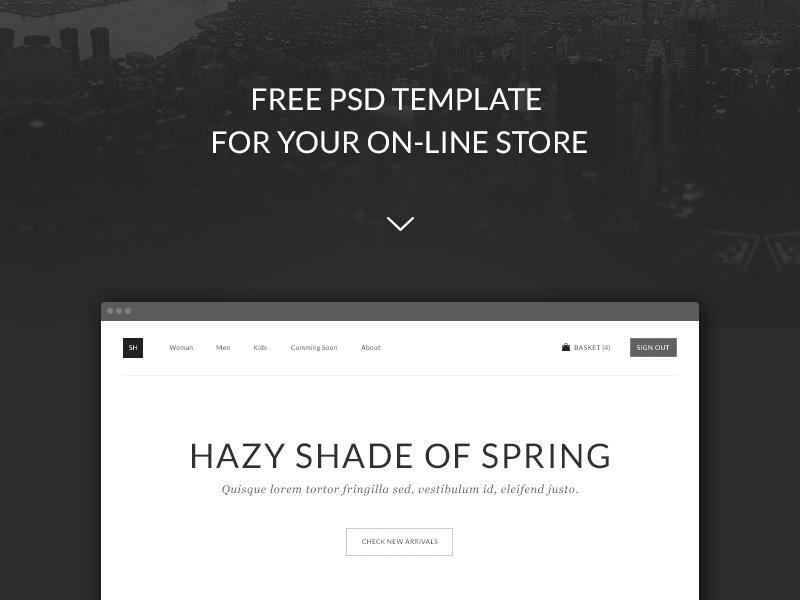 There are a lot of free eCommerce templates that you can download in PSD file format. But to find a perfect one is difficult and time consuming task. So in this post we try to collect some of the best and free eCommerce PSD website templates for you. 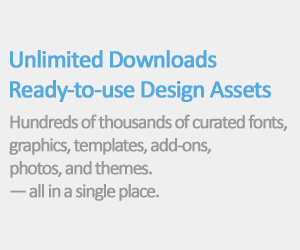 Each templates listed below are free to download and has a license available you might check out. Hope our collection will help you to find your perfect one. 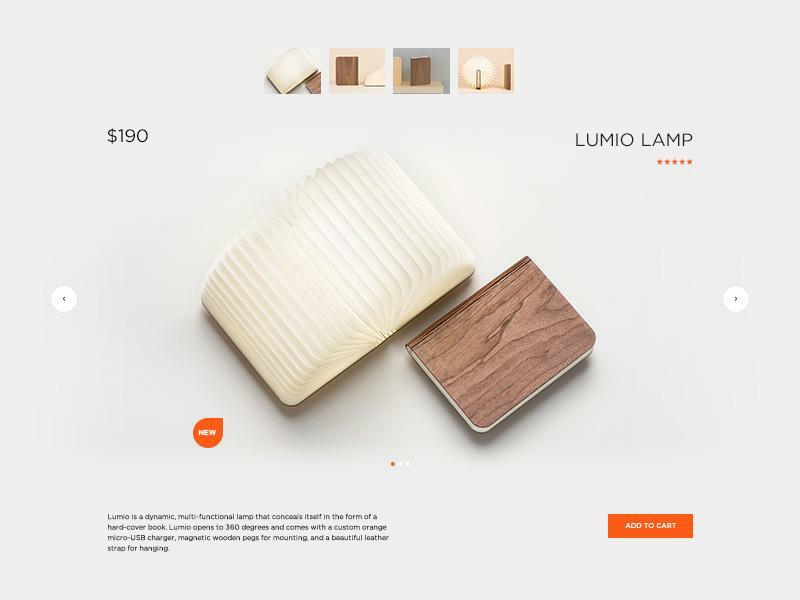 Pillow is an ecommerce template using minimal style with clean and neat layout making all things tidy and well-ordered. 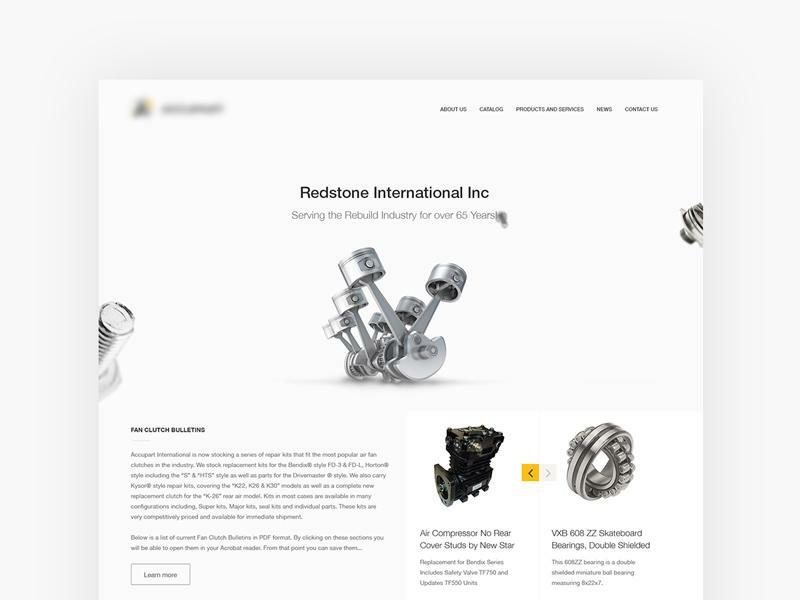 Here is a simplistic ecommerce website template you can use to create your online store. You can use it to create shop which can sell any type of product. The layout is clean and the color scheme fits perfectly. If you want to create a simplistic yet effective ecommerce website, this template can help you achieve that. 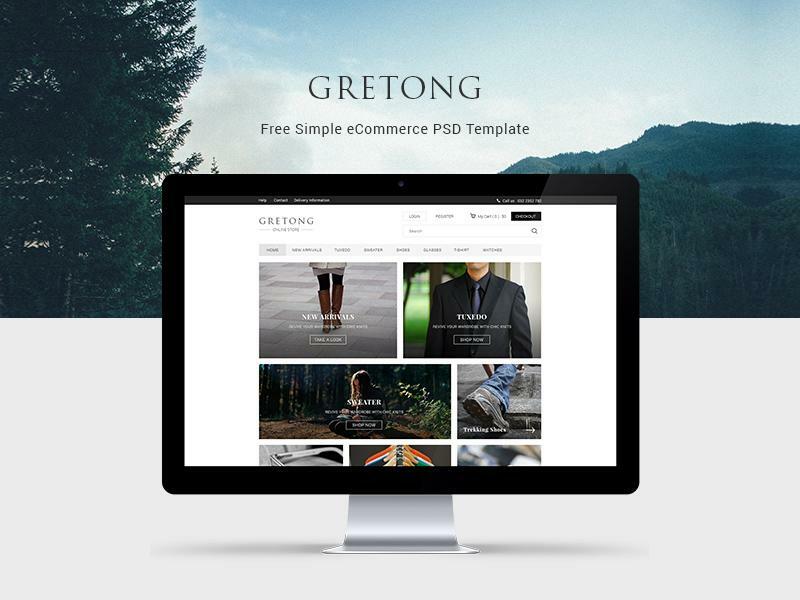 Gretong is a simple ecommerce template created by aji darmawan. 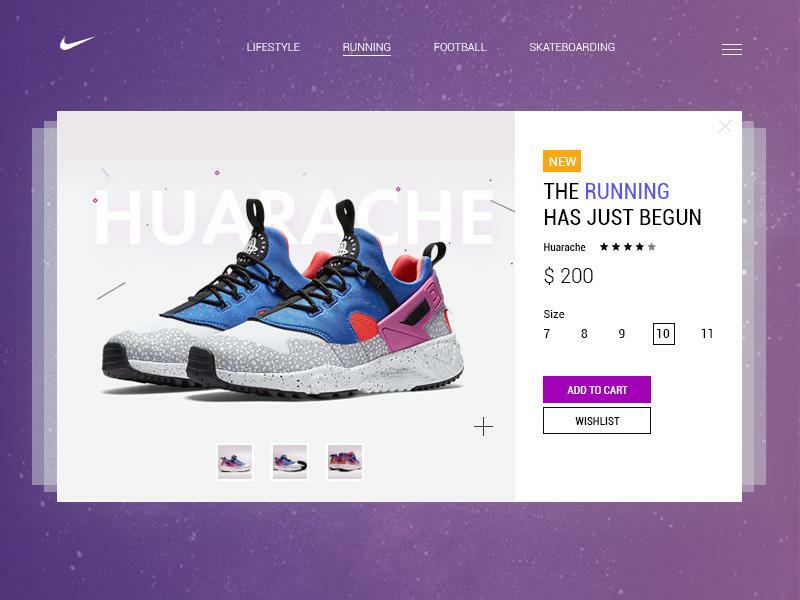 A nice nike ecommerce concept template that use cards to display a product. It has a clean user interface design with a lovely color scheme. 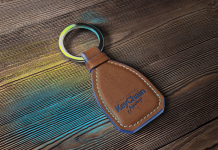 You can use this freebie for other type of products. 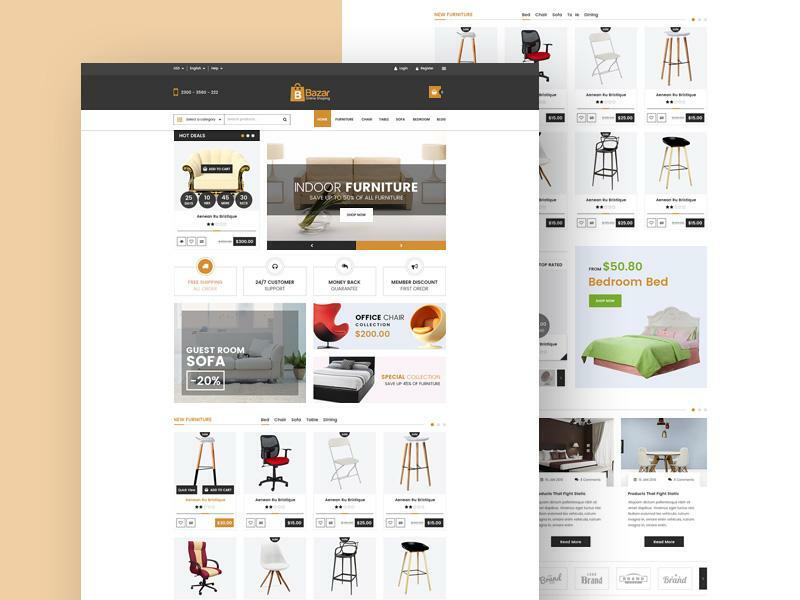 Bazar is an ecommerce website template that can be used by a furniture retail store. The design is clean and simple. 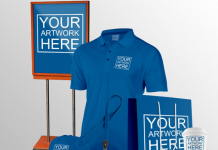 It contains all the necessary elements a normal online shop should have. This freebie contains 4 pages giving you the possibility to create a complete website. 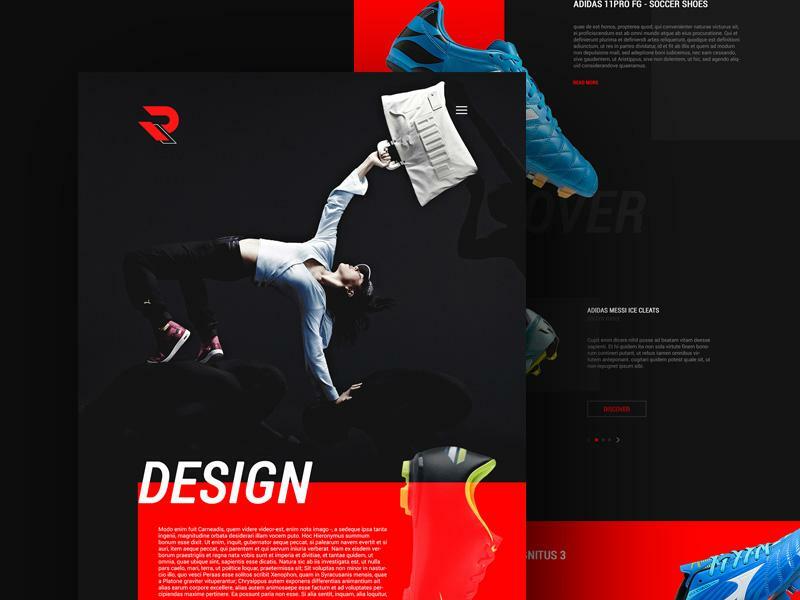 Reekters is a conceptual template that was design for an ecommerce project like shopify. This website has modern and fresh look, with a unique layout. The dark theme gives the website a nice vibe. It can be easily be used as source for inspiration for upcoming projects. Dv ecommerce is designed by lynn dave. 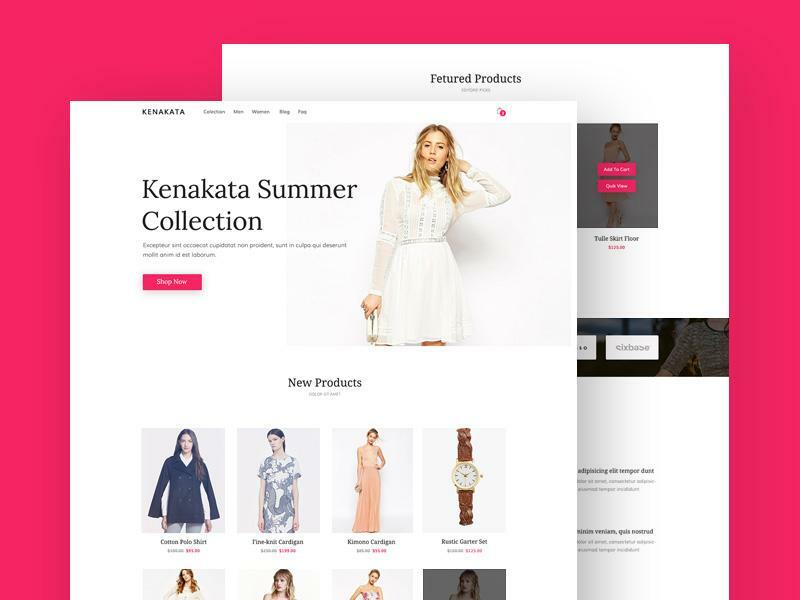 Kenakata is a lovely minimalistic ecommerce website template made for bootstrap. It has 4 sections, hero area, new product with offer, featured product with brand and blog with subscribe. The templates layout is divided into 1, 2 and 4 columns. 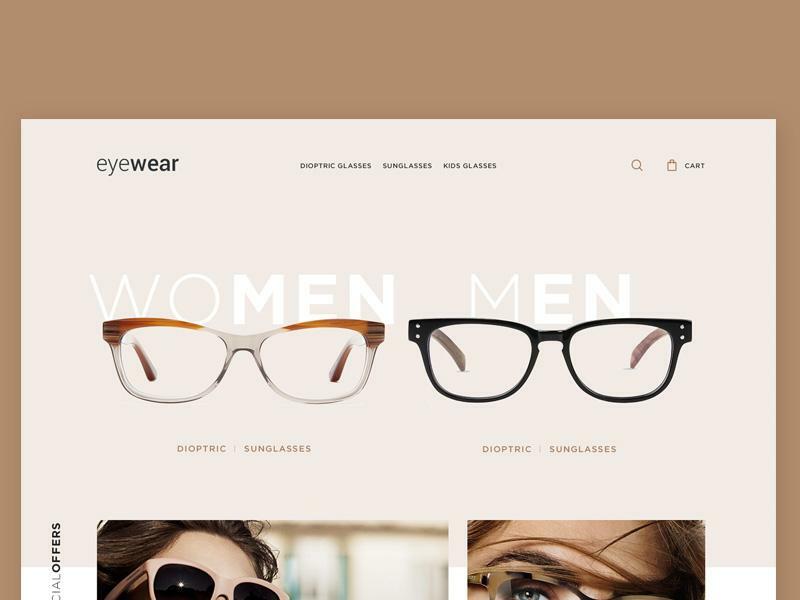 Eyewear is an commerce template perfect for selling glasses for women or men. It has a minimalistic design, with a color scheme that really goes well with any type of glasses. This template can be alway used to create websites for other type of products. Be sure to give it a try. Very simple and clean e-commerce home page with an unique layout. Big thanks to bogdan nikitin for this freebie. 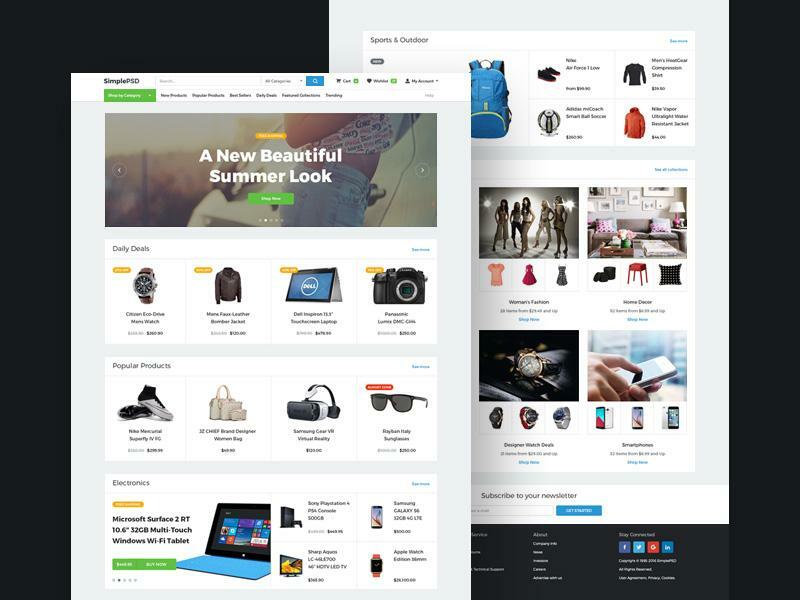 This base theme is an elegant ecommerce template fitting for many industries. By using a great color scheme, the design looks clean and modern. All elements are well defined, the layers are well named and grouped accordingly making it easier to modify certain sections. 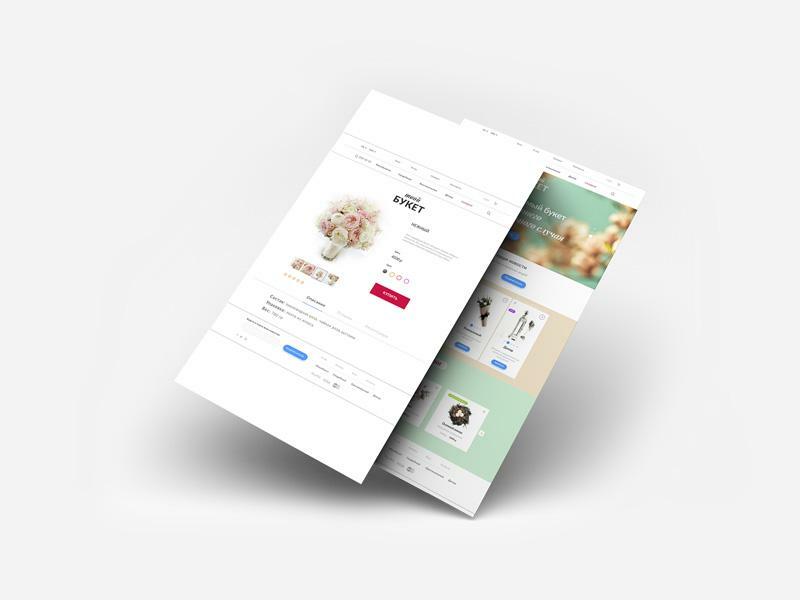 A really nice e-commerce template designed by robi wahyudi. 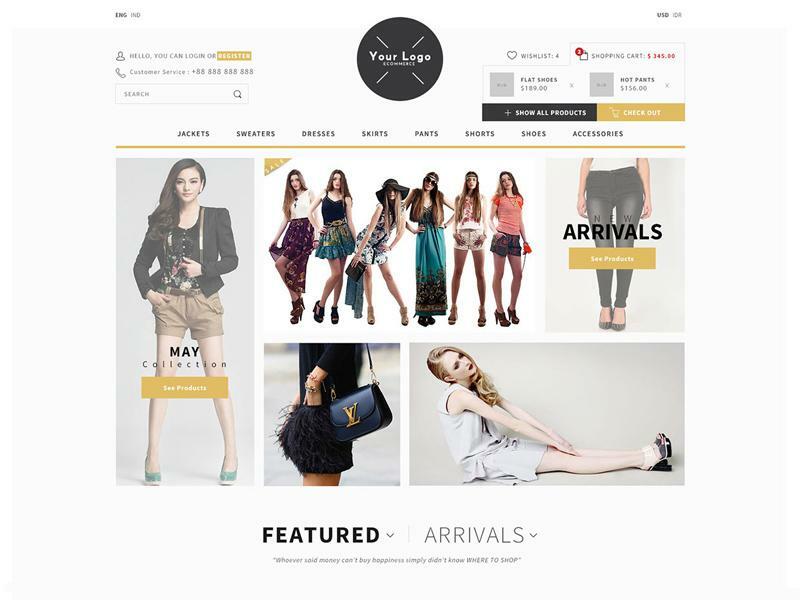 This is a nice fashion store website with a clean layout that you can use in your next e-commerce project. 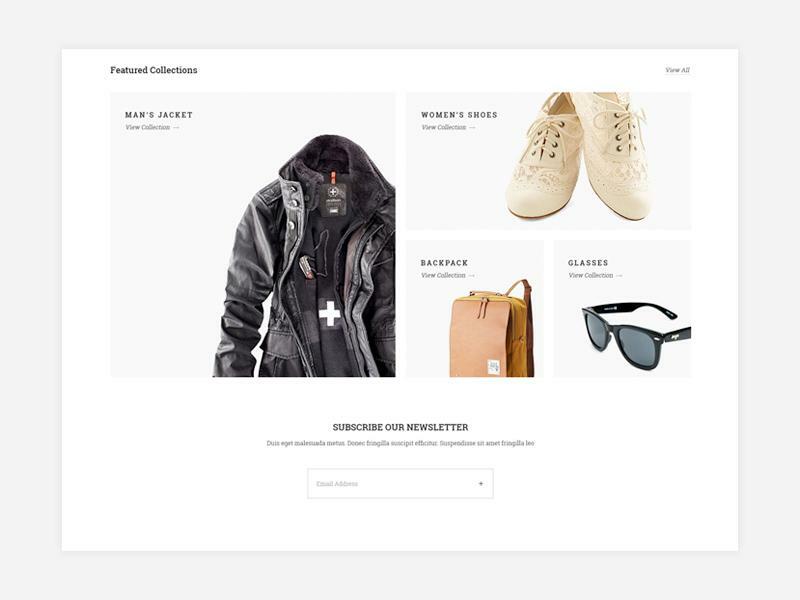 Deckshop is a minimal ecommerce template made by oliver bone. 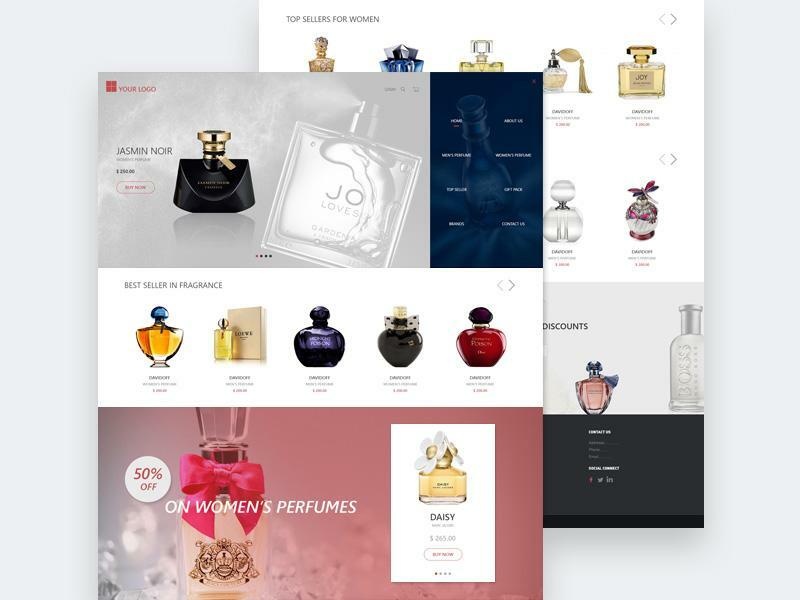 This is an online perfume store ecommerce website template. It only has a home page screen, but you can always use this freebie as reference when you build the secondary pages for product details, contact, etc. The design is simplistic with an unusual color scheme. If you want your website to be different, you can alway check out this template to see if it fits the bill. 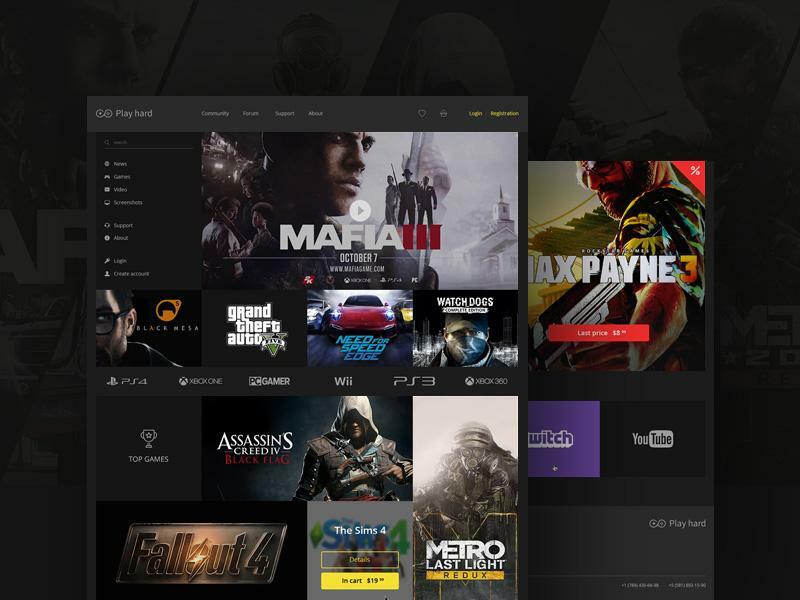 Play hard is an ecommerce shop with a cool looking design that is intended for the sale of video games. The metro style emphasises its character and uniqueness. 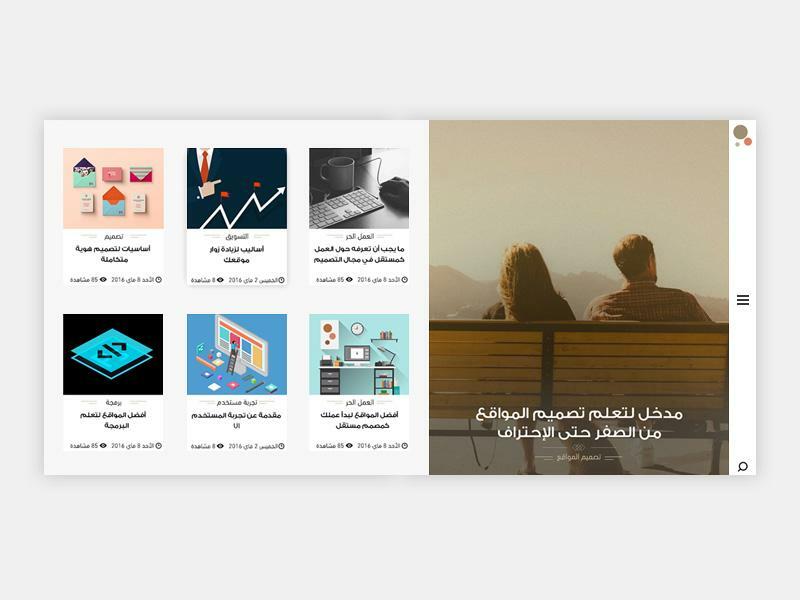 There are three main pages that are available for you for free. The design is adapted to full hd monitors. If you need to create something similar you can give this freebie a try. 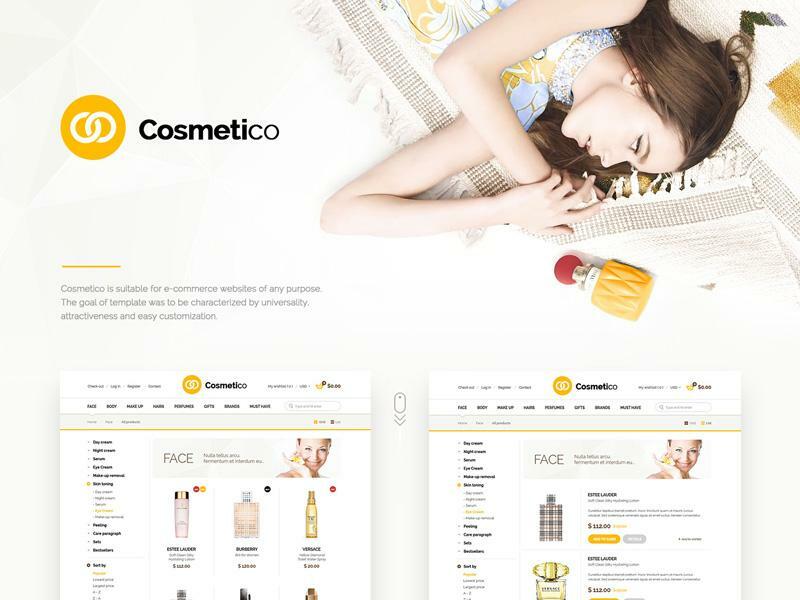 Cosmetico is an ecommerce website template professionally designed & provided by michal kowalski to help your online store increase sales. This personal blog template has an simple yet elegant design and color scheme. It uses diffuse shadow on selected element to put more emphasis on it. 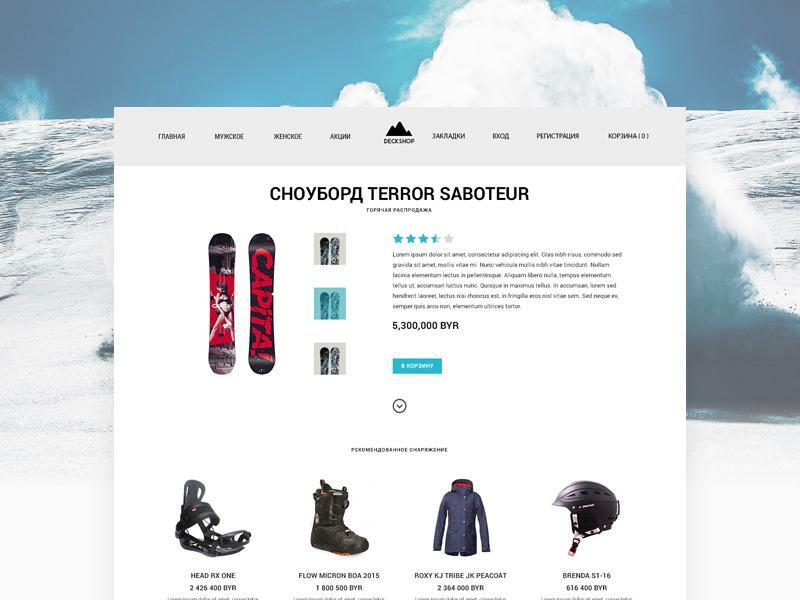 You can also use this template to create an ecommerce website with a unique layout. 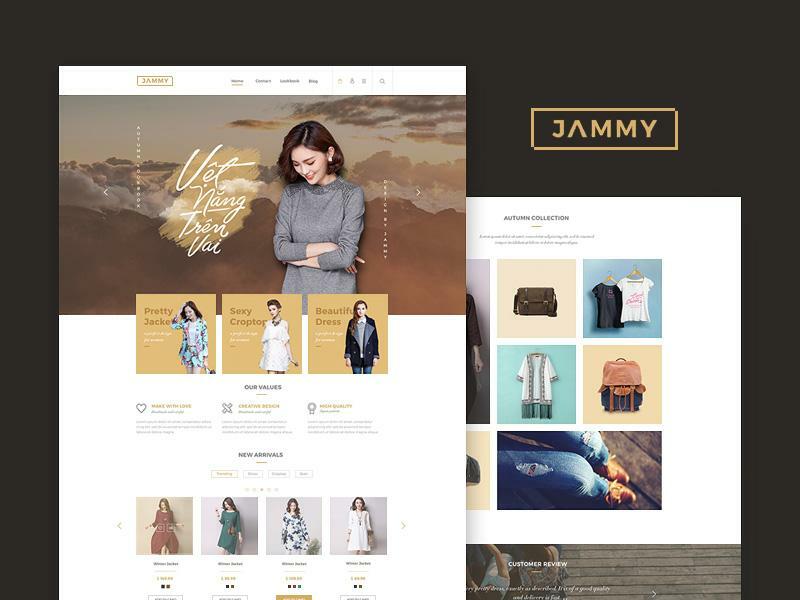 Jammy is an ecommerce psd template for an online shopping store. Besides the homepage design it also contains a blog page so you can post articles about products and review them. Of course you can use them separately. This freebie is available for personal use only. Big thanks to duc nguyen for sharing this resource with the community. 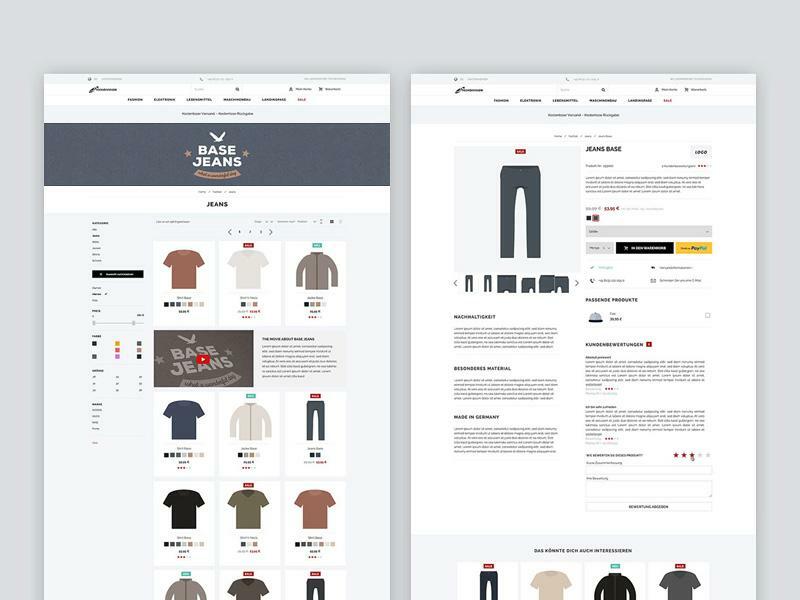 Ecommerce theme for clothing store is designed by michal ptaszynski. If you want to create a unique ecommerce website than you definitely need to grab this elegant template that has a clean design. 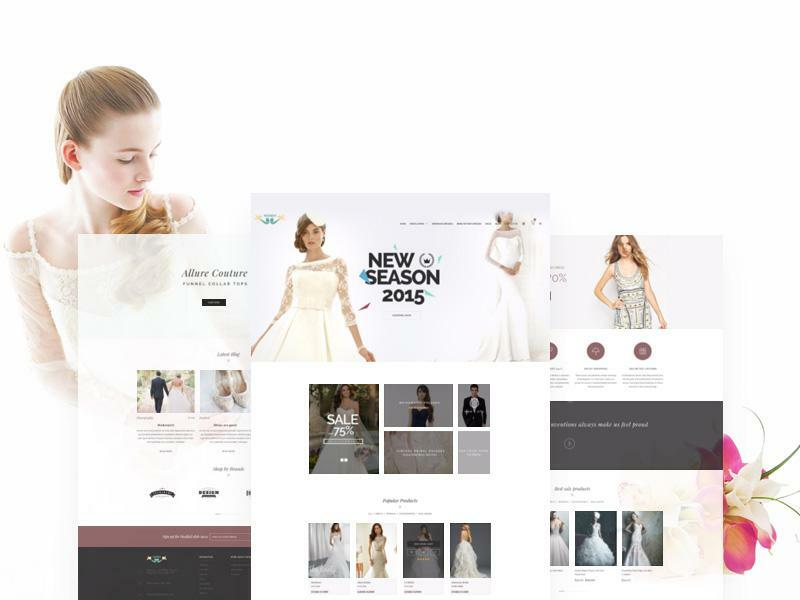 This is such a lovely and elegant wedding ecommerce template professionally designed to help you increase your dresses sales.